Natural resource issues can be contentious – and Oregon’s marine reserves are no exception. During the development of the reserves, there were intensely divergent ideas among stakeholders regarding the necessity of reserves, the impacts on fishing communities, as well as the science of marine reserves and the applicability to Oregon. Understanding these perspectives and how they change with marine reserves implementation is one way to gain insights into the effects of marine reserves. One goal of Oregon’s marine reserves is to avoid significant adverse impacts to ocean users and coastal communities. As is required, the ODFW Marine Reserves Program — along with our research partners — is looking to understand the effects that occur to people over time from marine reserves implementation. We are looking at how regions, communities, social groups, and individuals are affected now that these areas have been set aside for conservation and fishing has been ceased in them. But, evaluating the human-side of the marine reserves equation is complex. It’s a separate discipline in itself – called human dimensions – which gauges these effects from a variety of angles. It accomplishes this by using multiple social science disciplines — including economics, sociology, anthropology, and psychology. Over time, through this research we will better understand the varieties and types of effects that marine reserves have on people here in Oregon. One way to understand the types of effects on fishing communities is through qualitative interviews with members of the fishing community. In these conversations, community members share their perspectives on topics – such as changes to their business or fishing practices, or their future expectations. These conversations allow fishers to provide input in their own voice and offer a more in-depth interpretation of their views. This is a very different way to look at reserve impacts compared to other approaches — such as an economic impact model that estimates the dollar amount lost to the fishing industry due to a reserve closure. This is the type of research that environmental anthropologist Dr. Elizabeth Marino, from Oregon State University Cascades, conducts. Dr. Marino recently completed a pilot study, exploring reserve impacts in fishing communities for the ODFW Marine Reserves Program. 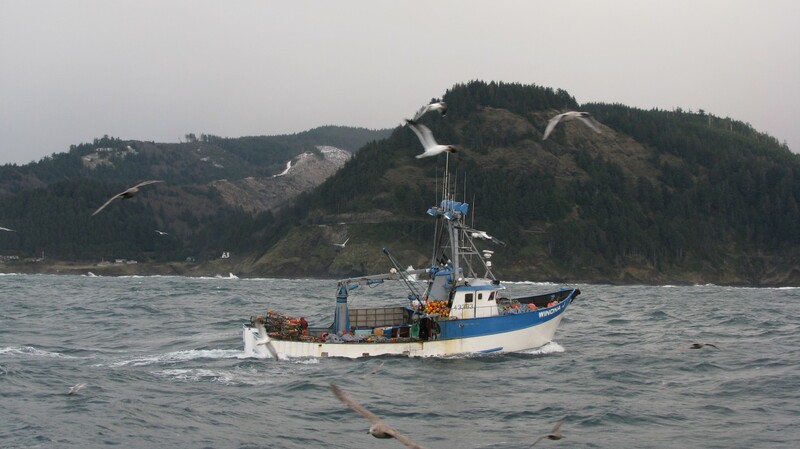 During the summer of 2015, Dr. Marino interviewed community members involved in commercial and/or charter fishing around Garibaldi, Oregon — a port town just south of Cape Falcon Marine Reserve. 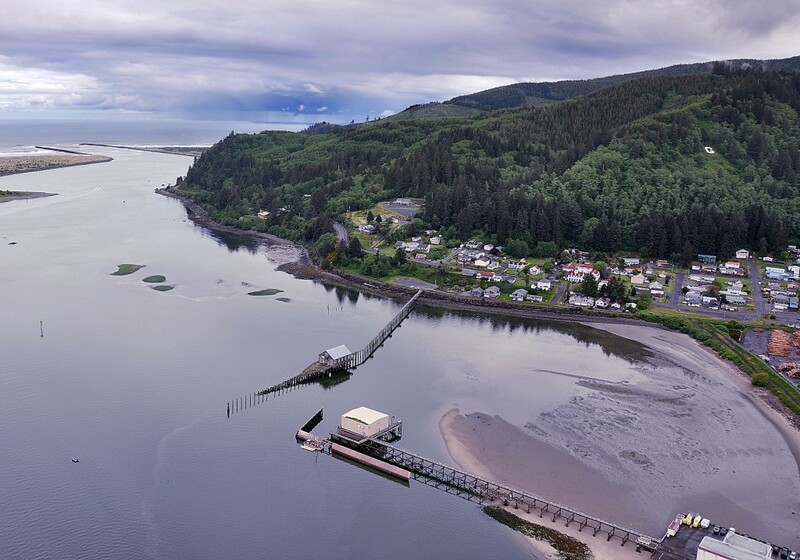 This pilot study is now expanding and Dr. Marino will be continuing this research to other fishing communities connected to Oregon’s marine reserves sites.